To view photo albums of past events, join Pune Expat Club’s facebook group. 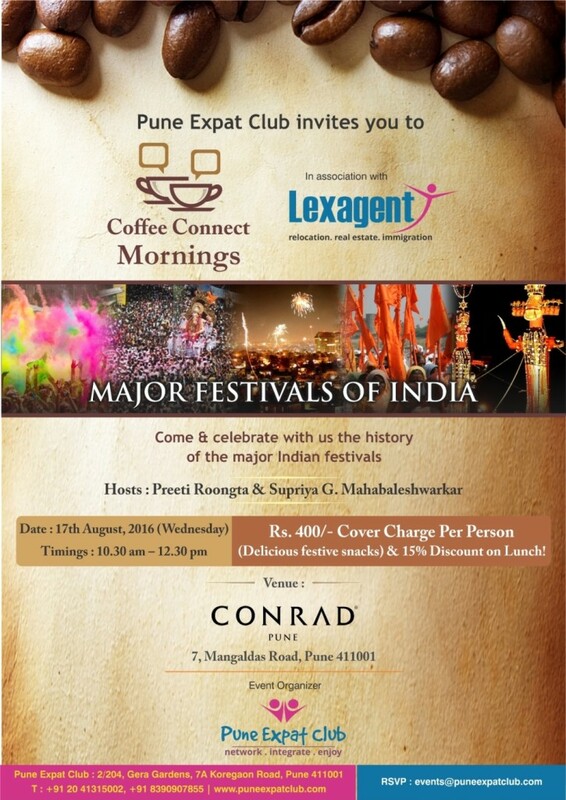 This event is exclusively for PEC members & expats in Pune. 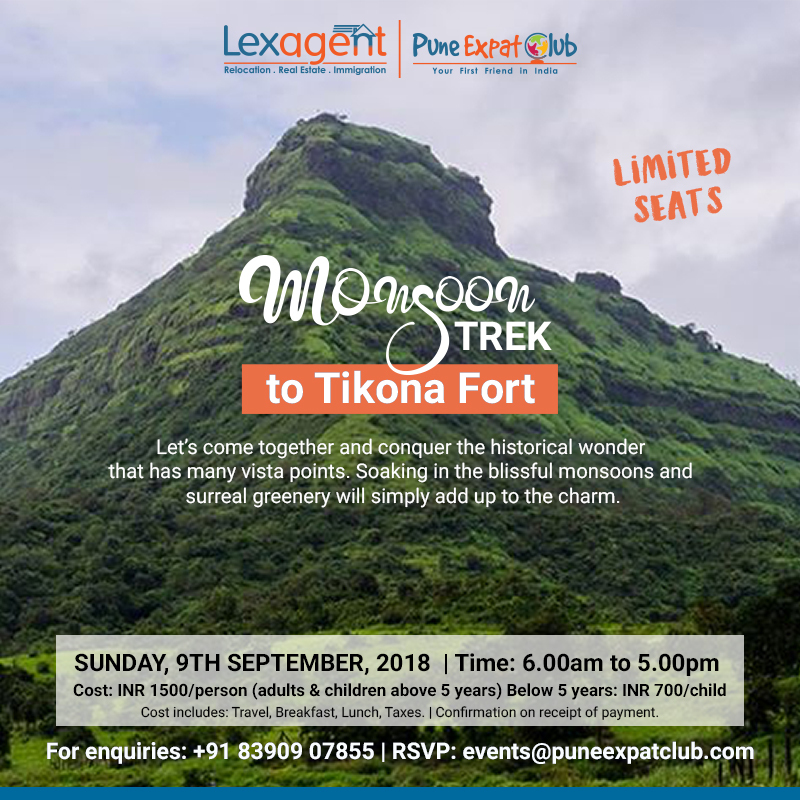 Pune Expat Club and Lexagent Expat Relocation presents “Monsoon Trek – Tikona Fort”. Let’s come together and conquer the historical wonder that has many vista points. Soaking in the blissful monsoons and surreal greenery will simply add up to the charm. Experience the thrilling adventure & catching views of the Pawna Dam. The fort encloses a lake, Satvahan caves and the temple of ‘Trimbakeshwar Mahadev’. Date: Sunday, 9th September 2018 Time: 6:00 am to 5:00 pm Cost: Rs.1500/- per person (adults & kids above 5 years) Kids below 5 years: Rs. 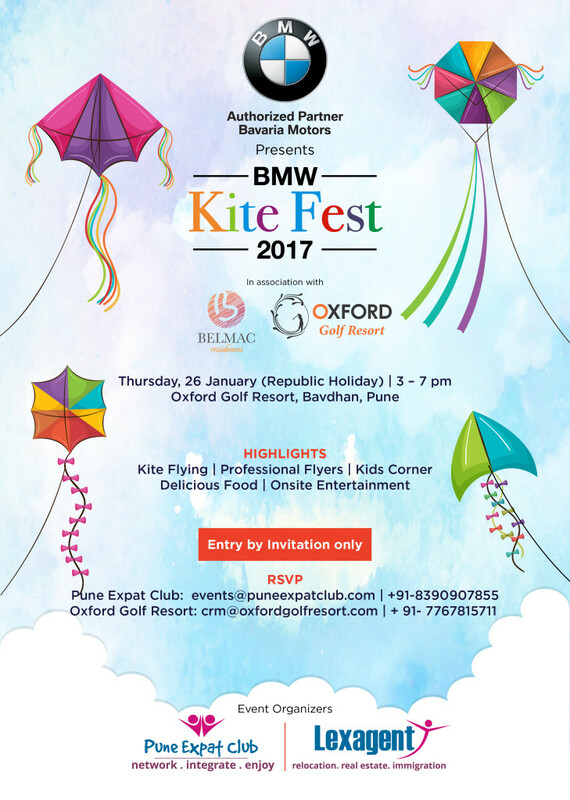 700/- per person Inclusions: Travel | Breakfast | Lunch | Taxes For Enquires: +91 83909 07855 RSVP: events@punexpatclub.com Schedule: 6.00am – Assemble at One North, Magarpatta 6:30am – Depart for Tikona. 2 more pick-up points to be confirmed. Near Baner and Pashan. 7:15am – Tea Break 9.00 am – Arrive at the foothills of the fort and start the climb. Explore the fort and spend some time atop the fort. 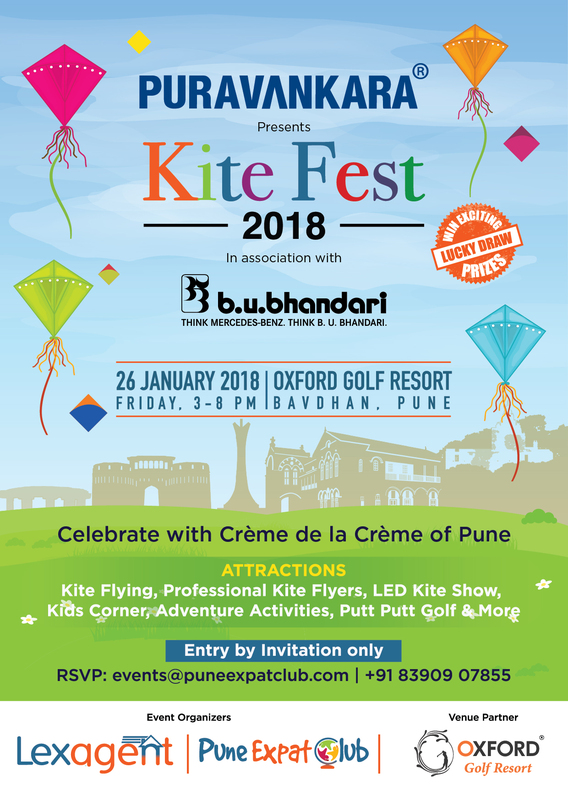 1:00 pm – Descend the fort, head for Lunch 2:30 pm – Departure 5:00 pm – Drop off in Pune, reach at One North Things to Carry (Recommended): • Backpack • Water (2 liters per family). • Walking shoes. • Rain gear • Plastic bag to carry mobiles and other electronic items • Insect repellent if you are prone to insect bites • Personal medicines (We will have a basic first-aid kit with medicines) • A light snack • Extra set of dry clothes • Copy of Identification of any type is an absolute must (Photo Copy of Passport retained by you) Details: • Base of the trek: Tikona fort • Location: Lonavala • Endurance Level: Easy to Medium • Comfortable for all age group, children above 5 years recommended • Time to trek: Approx. 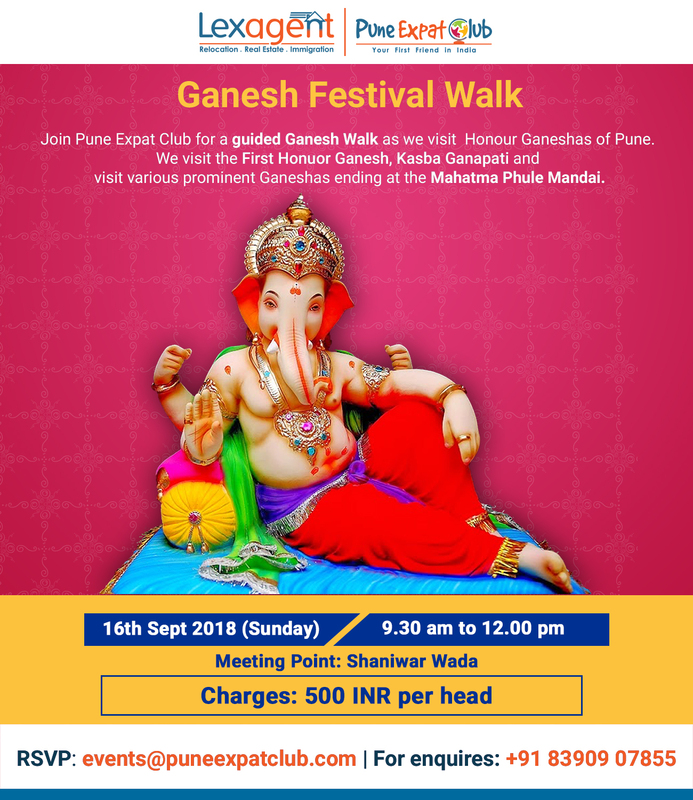 One hour from Tikona Peth (Foothills) • Base village: “Tikona Peth” Cancellation Policy: • 50 % refund if notified via phone/email conversation 3 days prior to the event date • No refund if the cancellation requested is less than 3 days. 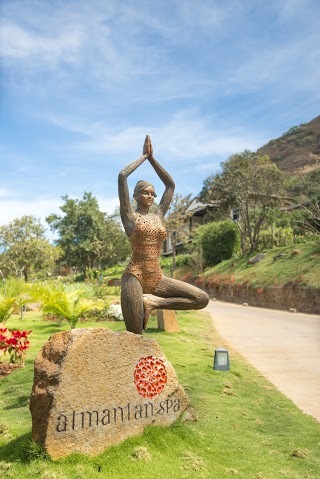 Ayurveda advocates a holistic, balanced approach to life with regards to body, mind and spirit. 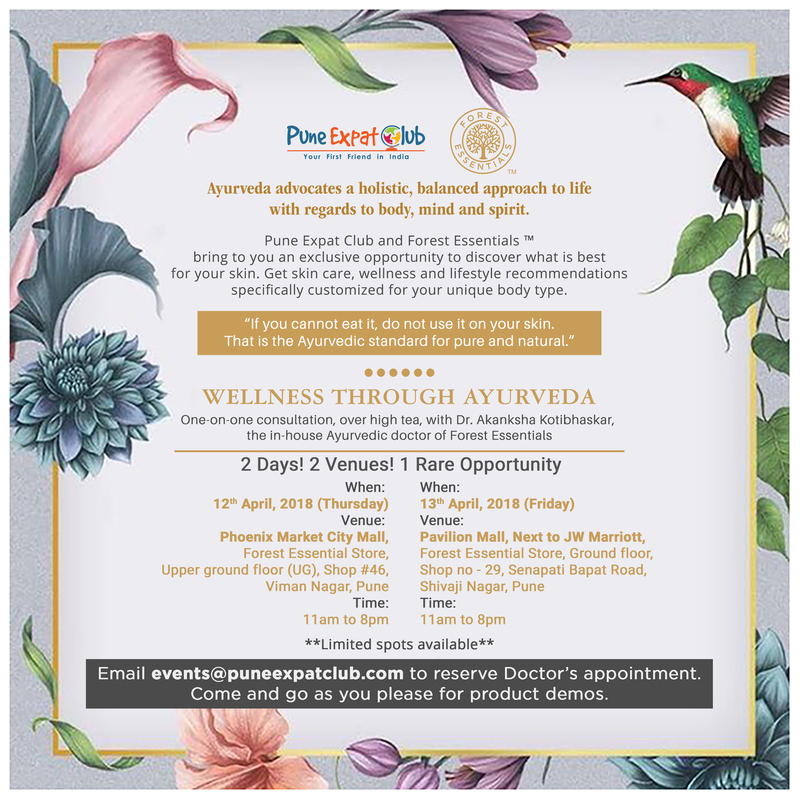 Pune Expat Club and Forest Essentials ™ bring to you an exclusive opportunity to discover what is best for your skin. Get skin care, wellness and lifestyle recommendations specifically customized for your unique body type. 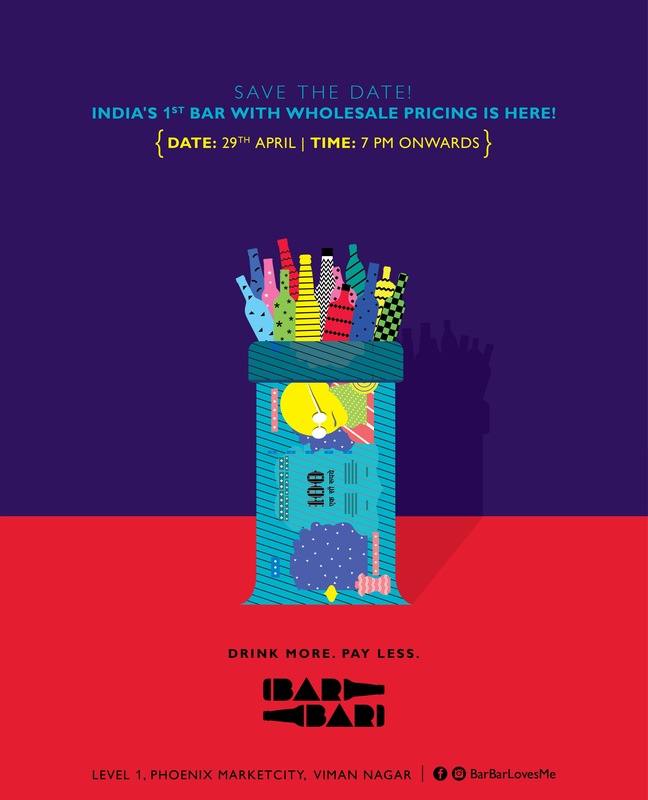 When: 12th April 2018 (Thursday) Venue: Phoenix Market City Mall, Forest Essential Store, Upper ground floor (UG), Shop #46, Viman Nagar, Pune Time: 11am to 8pm When: 13th April 2018 (Friday) Venue: Pavilion Mall, Next to JW Marriott, Forest Essential Store, Ground floor, Shop no – 29, Senapati Bapat Road, Shivaji Nagar, Pune Time: 11am to 8pm **Limited spots available** Email events@puneexpatclub.com to reserve Doctor’s appointment. Come and go as you please for product demos. Experience an exclusive complimentary family adventure day with a variety of fun zones and games. 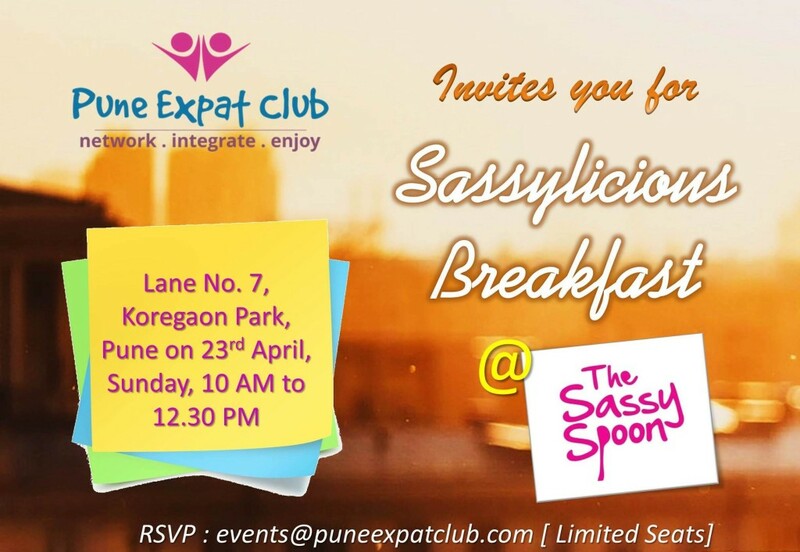 Join Pune Expat Club for Sassylicious Breakfast at The Sassy Spoon. 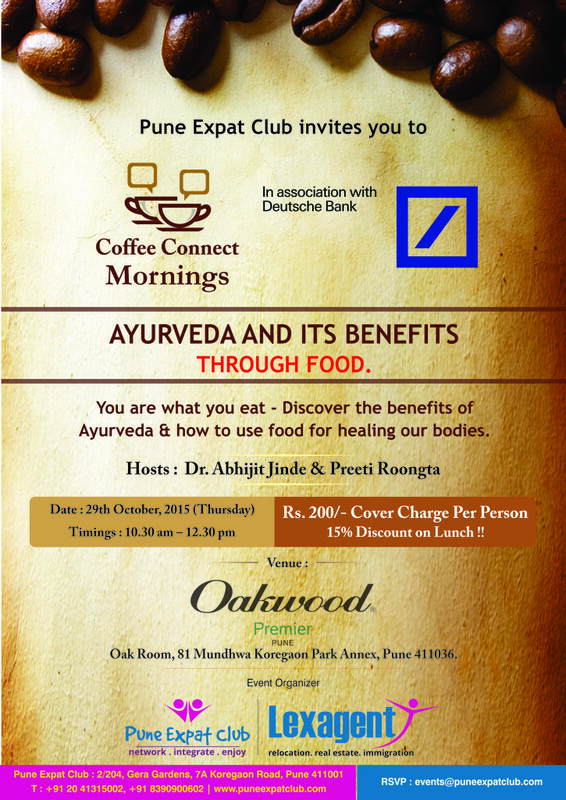 Date: 23rd April, Sunday Time: 10 A.M – 12.30 P.M.
on popular dishes from around the world (Breakfast) now in Pune. 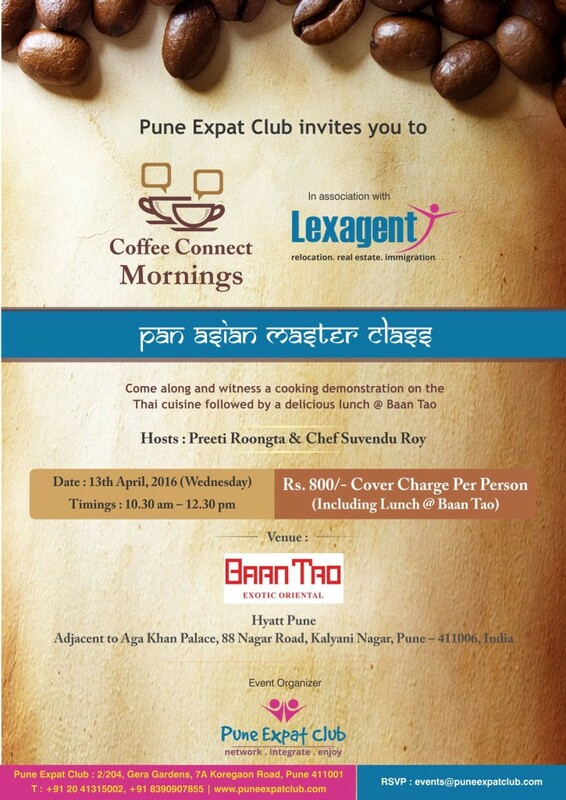 Pune Expat Club in association with Hyatt Pune presents Baan Tao Japanese Master Class with Chef Shohei (English Speaking Chef). 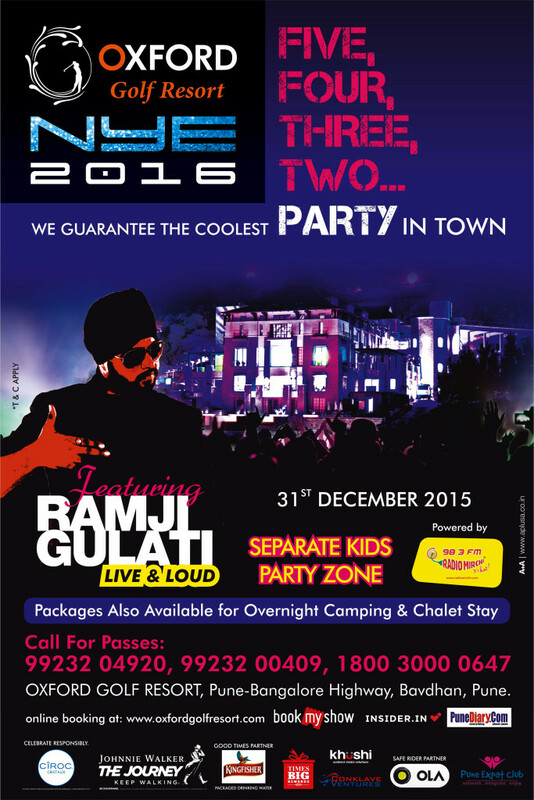 An exlcusive 2 days 1 night event for families and friends. Join us for an Adventure under the open sky!! 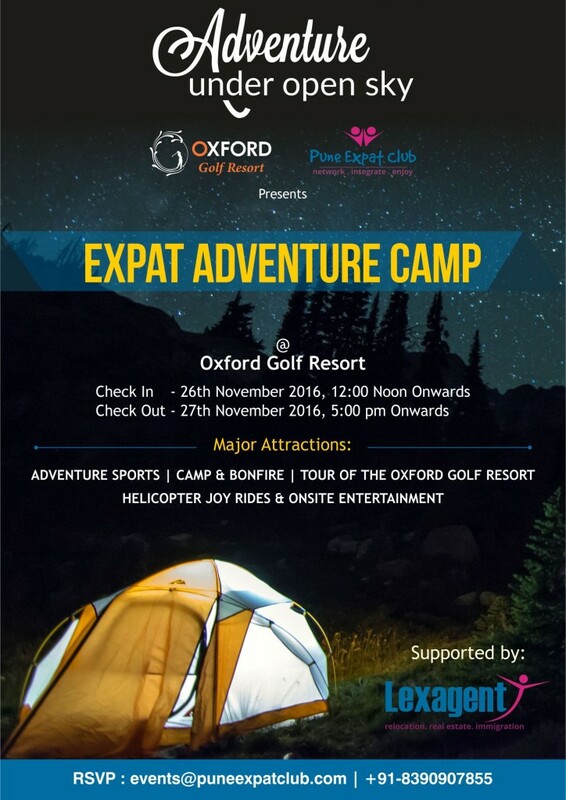 The Expat Adventure Camp is going to be in the adventure section of Oxford Golf Resort. An entirely separate adventure section with a camp site, which is about 1-2kms from the club house. Also the tents are already fixed, sleeping bags will be provided (you could bring your own as well). 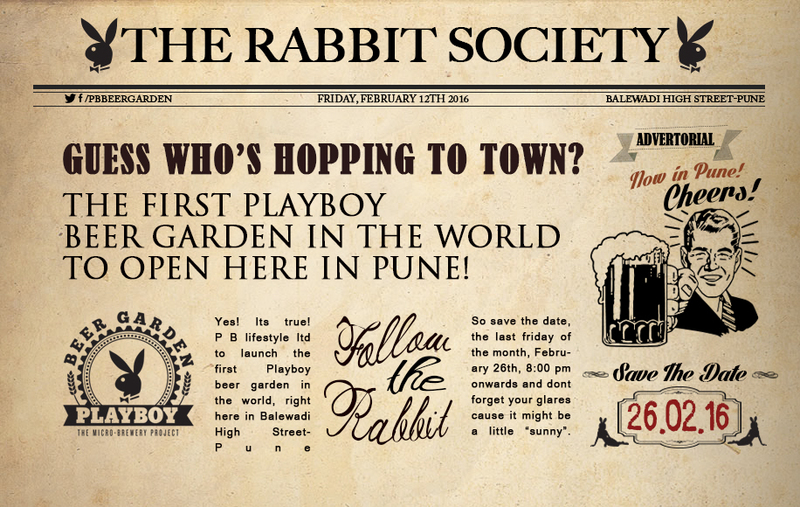 1) RSVP mandatory. 100 % advance payment to participate! Kindly let us know the number of adults and children (with age) who will be participating. 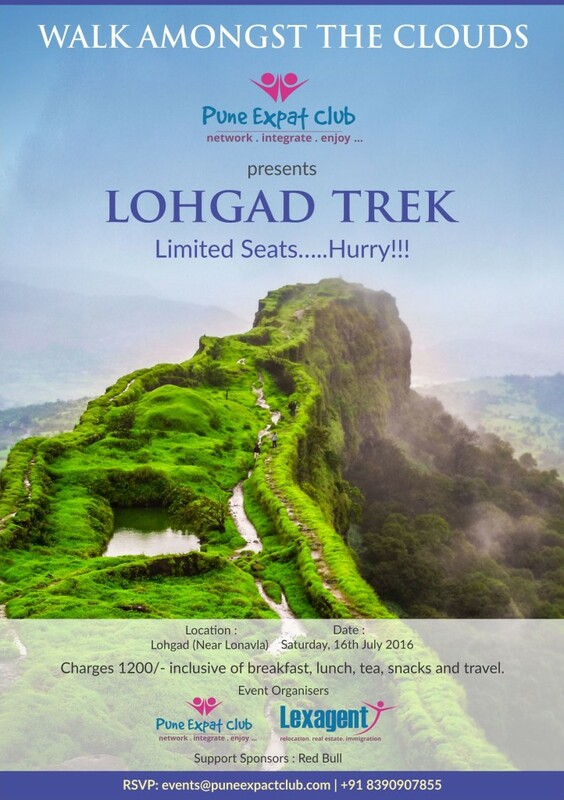 Join us to enjoy the monsoons and explore the Historical Fort! A fun filled day with a lot of excitement! 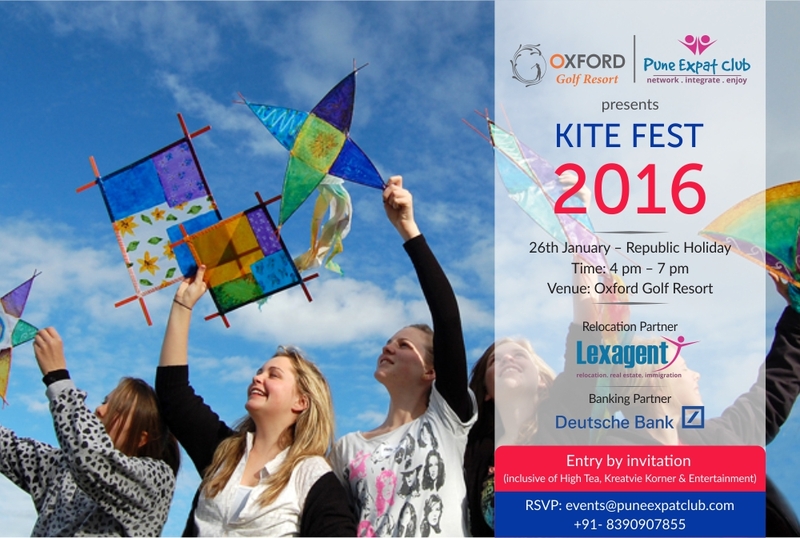 Send in your RSVP’s to events@puneexpatclub.com; 91-8390907855…so let’s go fly a kite, up to the highest height! Mark your calendars right away!!! 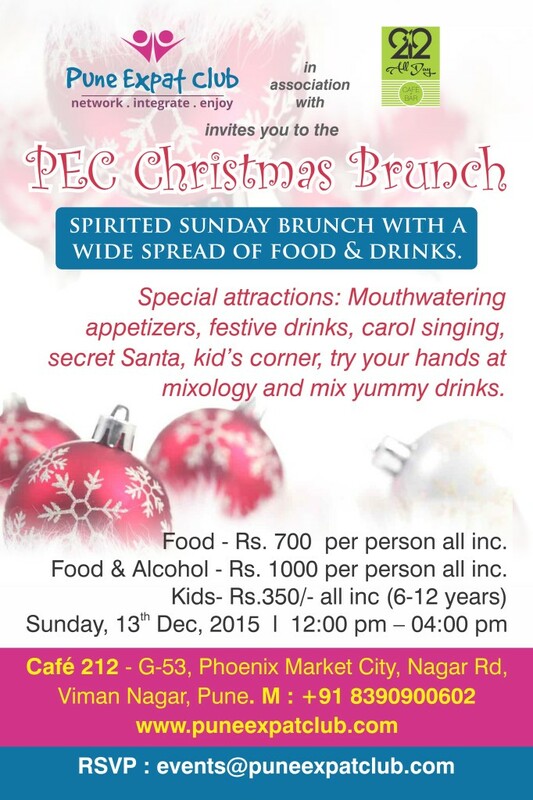 Let’s get together and celebrate the spirit of Christmas with an exclusive Sunday brunch with a wide spread of food and alcohol. A hands- on cooking experience of mouthwatering traditional Indian dishes with Chef De Cuisine Shadab Qureshi from the Westin Pune. 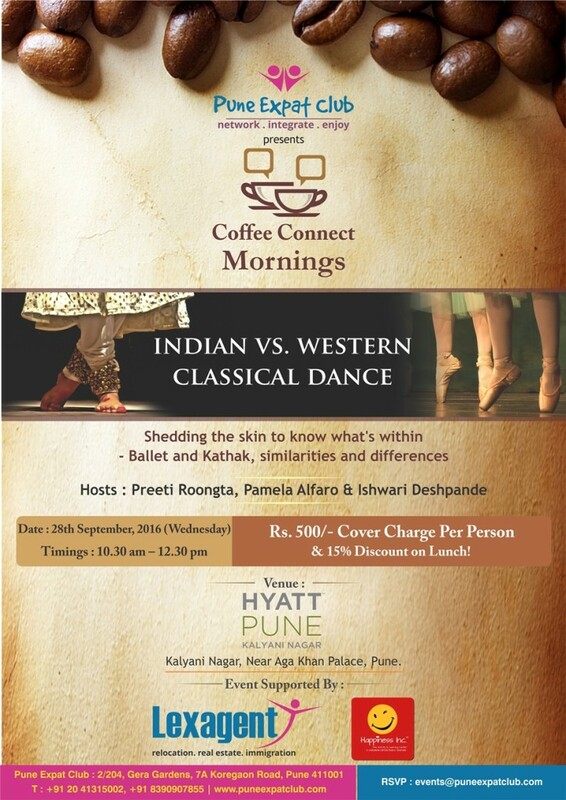 Come over and join us for some piping hot coffee, bring some friends along, make new friends, learn more about aspects of Indian culture and stay for some delicious lunch and avail 15% off. All this just for you and your friends. 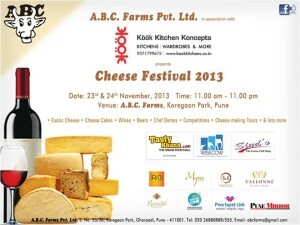 All you cheeselovers, it’s time to indulge your taste buds and have some weekend fun. 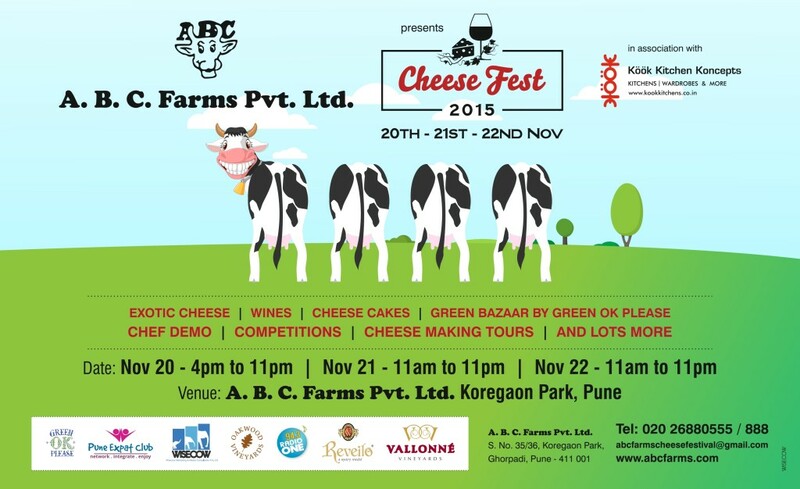 Join us at the annual ABC Farms Cheese Festival 2015 to be held on Nov 20, 21 and 22 in Pune. Discover exotic cheese varieties along with some yummy homemade German cheesecakes and quiches before they sell out! 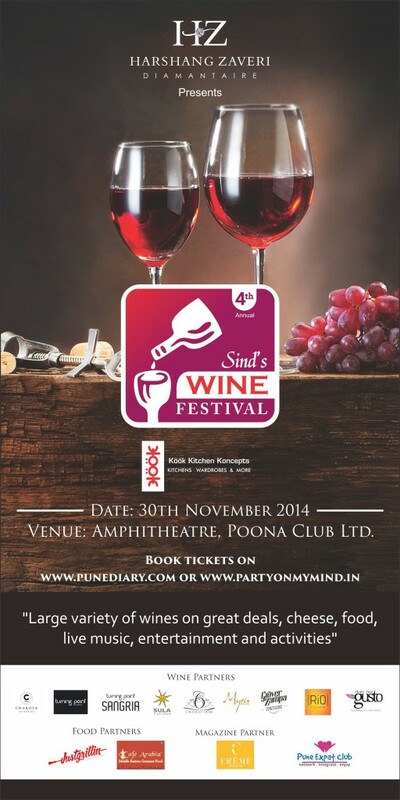 Lots of chef demos and competitions will add to fun along with a chance to sample some of the best wines in town. 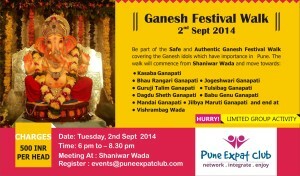 Come say hello to us at the Pune Expat Club booth. So be there and bring your friends and families along. Say Cheese! 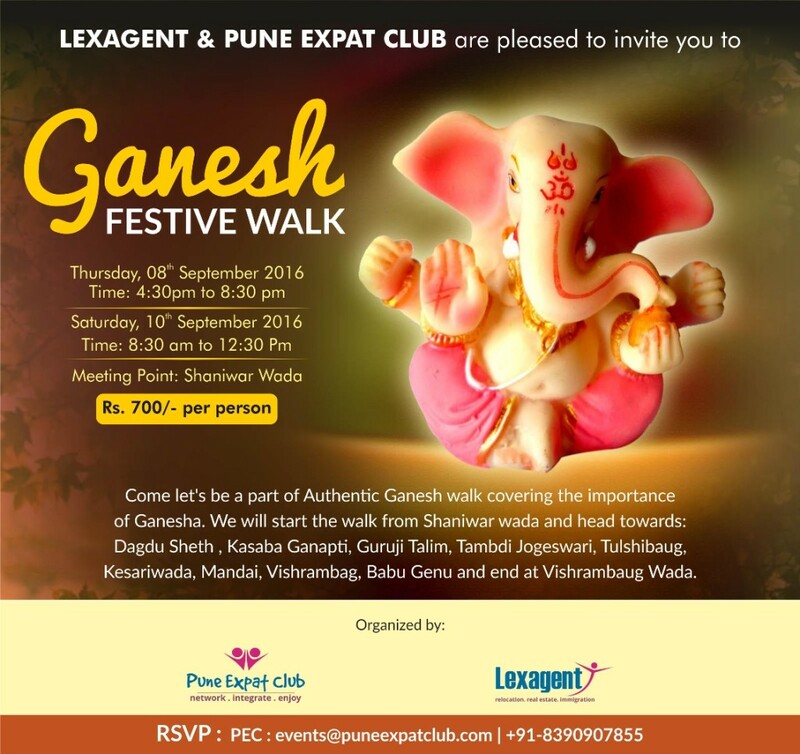 Ganesh Chaturthi, one of the most sacred Hindu festivals, celebrates the birth of Lord Ganesha – the supreme God of wisdom and prosperity. This annual occasion is observed by the whole of Hindu community with great fervor and piety. The festival lasts for 10 days, ending on Ananta Chaturdashi. In virtually every neighborhood, a brightly decorated and painstakingly crafted Ganesh idol is made, to be illuminated and worshiped for all of the ten days leading up to Ganesh Chaturthi. Grand mandals or stages are set up and filled with fresh flowers and the idols are dressed up in colorful clothes and glittering ornaments. Note: • Guests are expected to dress up modestly • Wear good walking shoes • Carry your own rain protection • Do not carry any valuables on oneself • If there are any kids the respective guardians/parents must take responsibility. 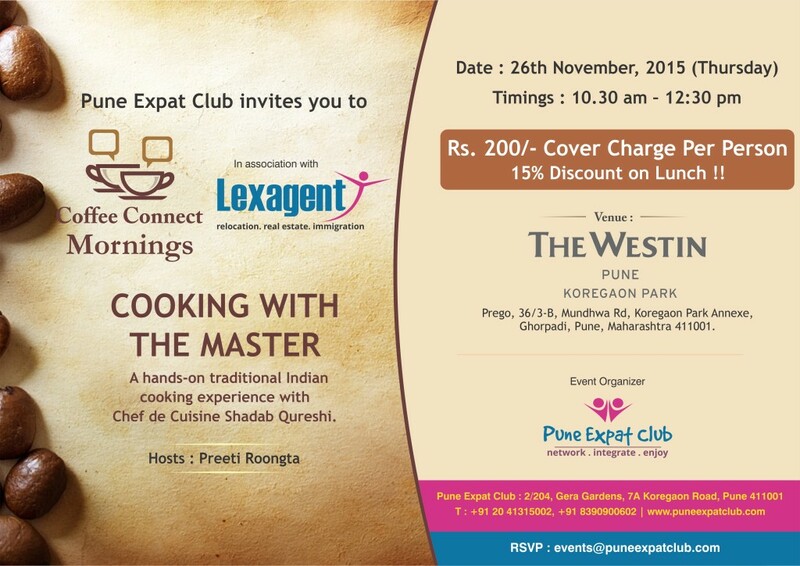 Pune Expat Club presents Coffee Connect Mornings..and the theme this month is Demystifying the Indian Cooking! 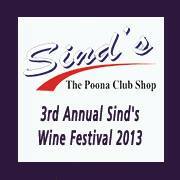 For the first time, by popular demand, enjoy some signature Indian dishes’ cooking demo. 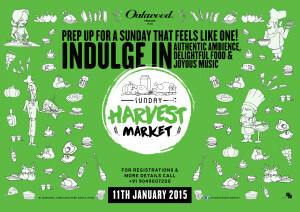 All participants will be provided with the detailed recipe of the dishes demonstrated. 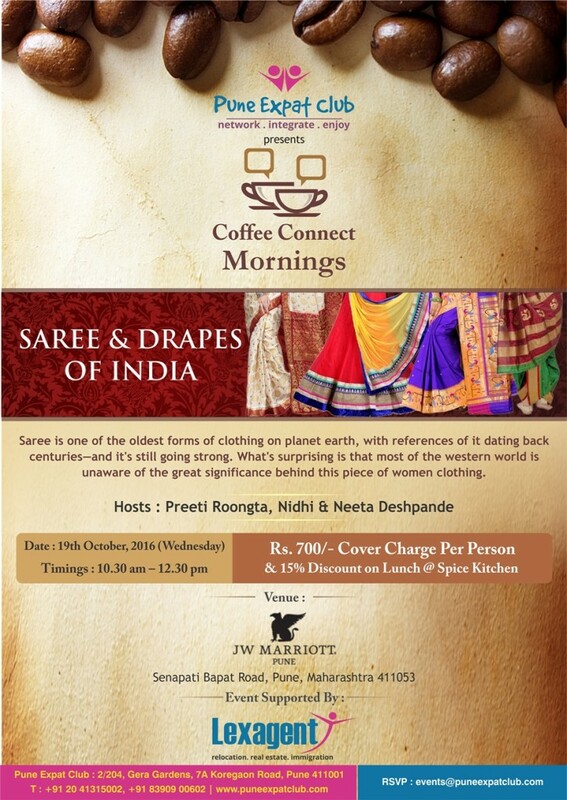 Come over and join us for some piping hot coffee, bring some friends along, make new friends, learn more about aspects of Indian culture and stay for some delicious lunch and avail 20% off. All this just for you and your friends. 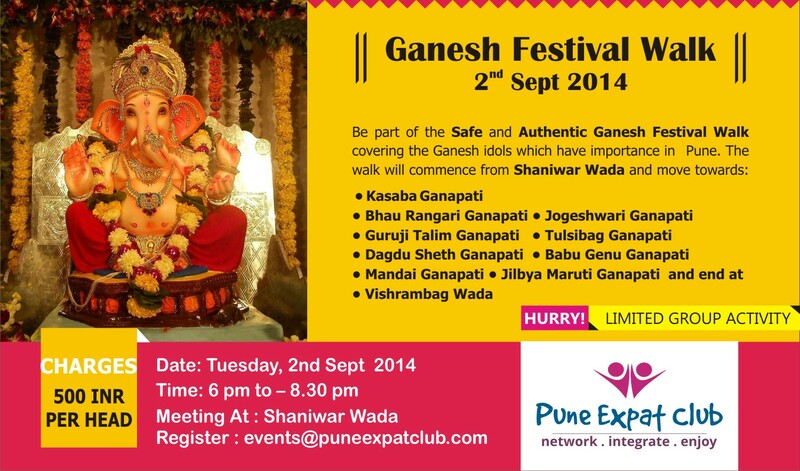 Please RSVP on events@puneexpatclub.com as pre-registration is mandatory to attend. 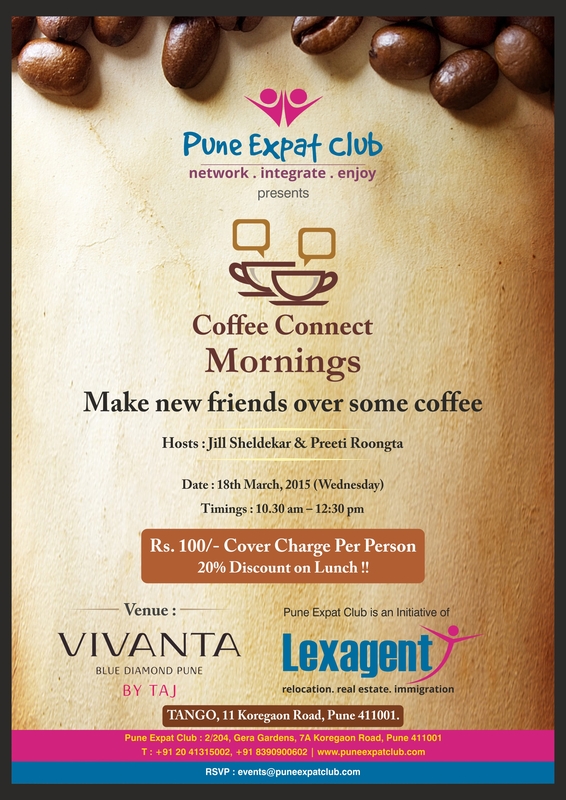 Pune Expat Club brings to you the 4th edition of Coffee Connect Mornings..
Come over and join us for some piping hot coffee, bring some friends along, make new friends, learn more about aspects of Indian culture and stay for some delicious lunch and avail 20% off. All this just for you and your friends. 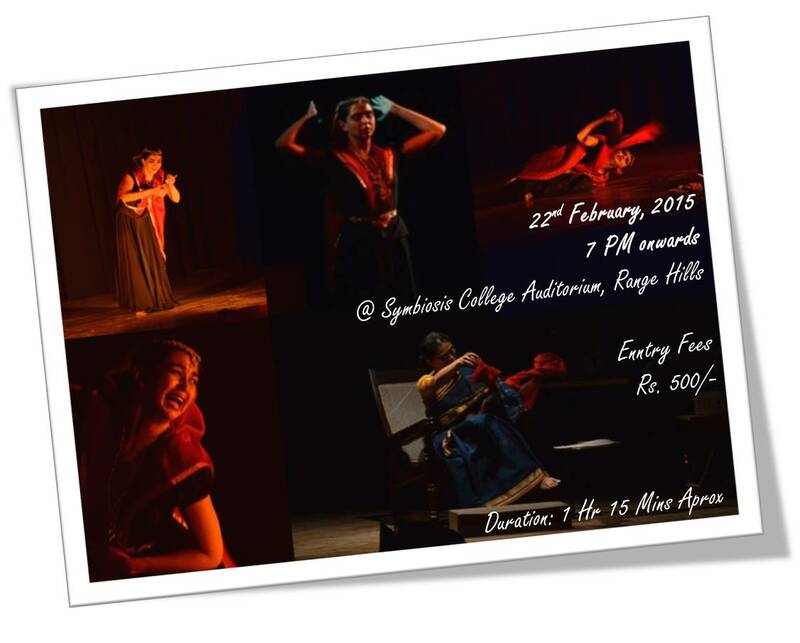 Rage and Beyond is a retelling of the entire Mahabharata story through the eyes of the character of Gandhari, the iconic queen with the blindfold. It is inspired by Irawati Karve’s interpretation of Gandhari in her text Yugant which is one of the first contemporary interpretations of the Mahabharata. 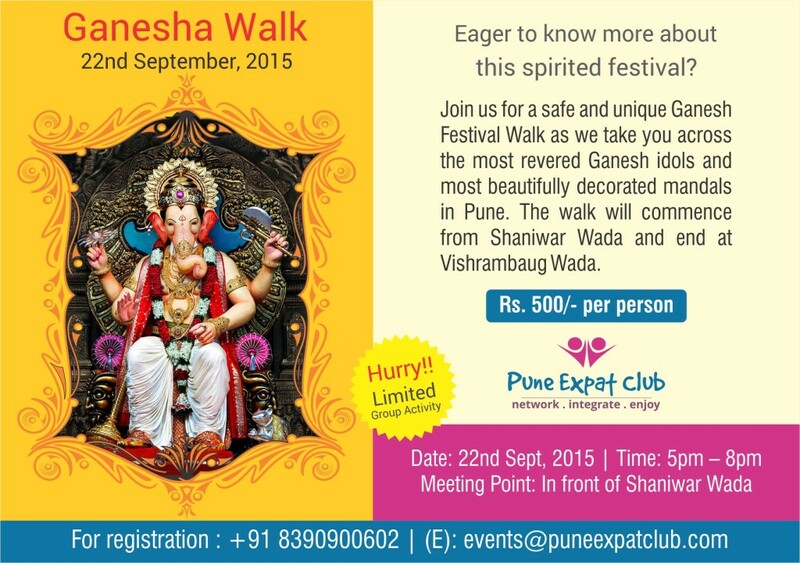 RSVP on events@puneexpatclub.com or Give us a call on +91 8390900602 for more details. 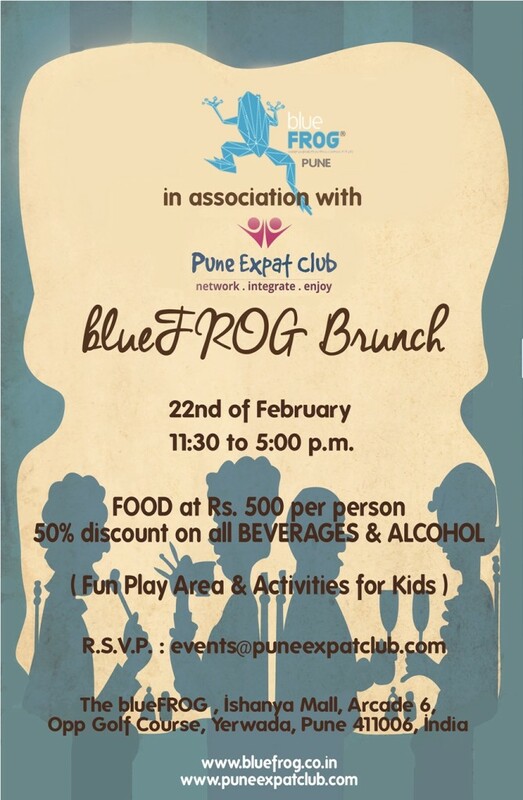 An exclusive Sunday brunch chalked out for PUNE EXPAT CLUB members at the blueFROG, Pune. 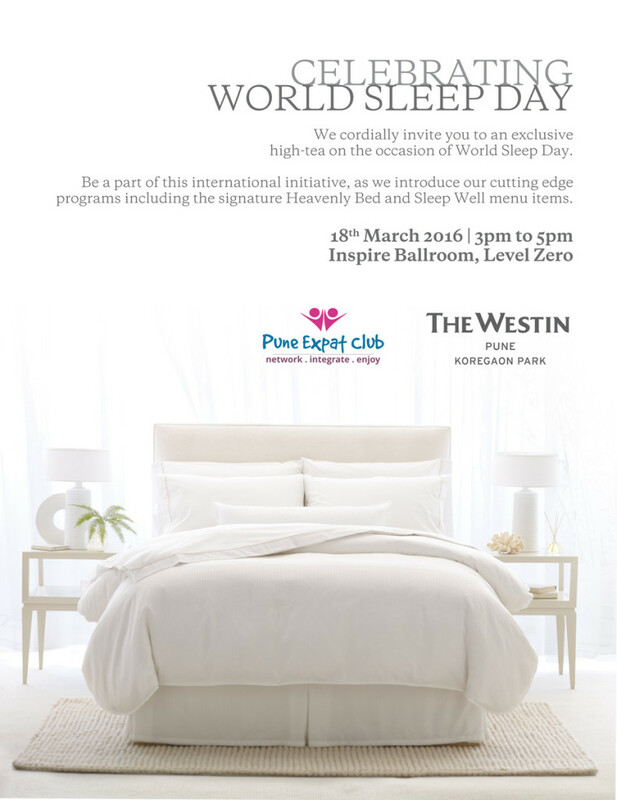 Join in for a fun filled afternoon. 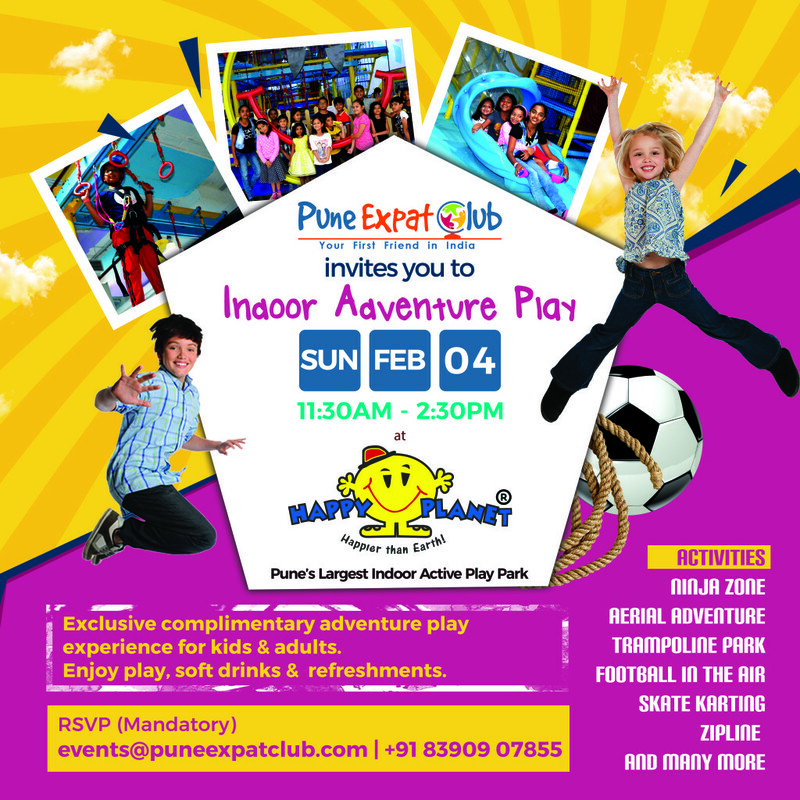 We have a live band to keep you grooving, a fun play area & exciting activities for your younger ones. FOOD at Rs.500 per person. 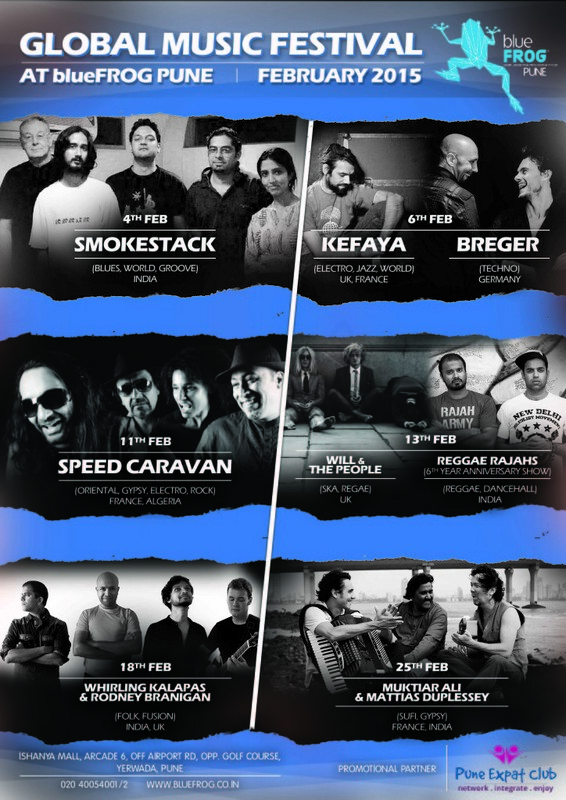 blueFROG Pune’s Global Music Festival, a multi-country, multi-genre melting pot of the finest musicians from all over the planet! 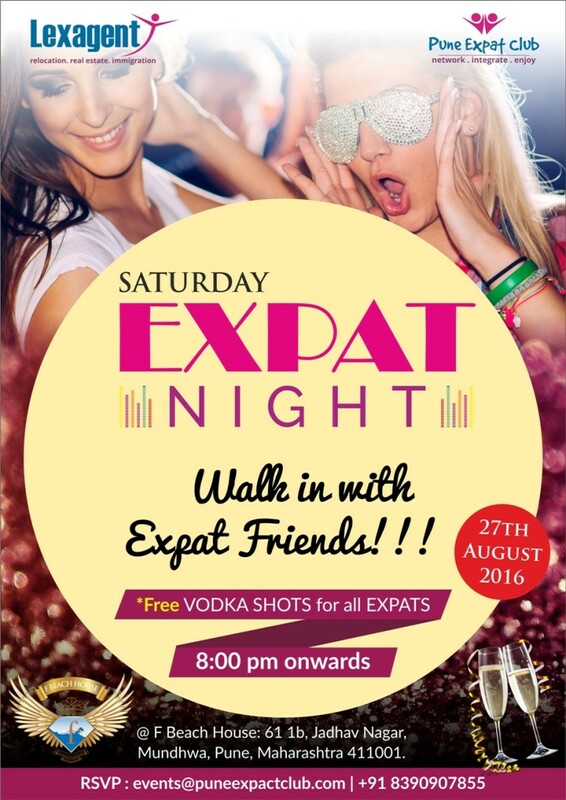 Pune Expat Club brings to you the first event of the year. Coffee Connect Mornings January 2015. 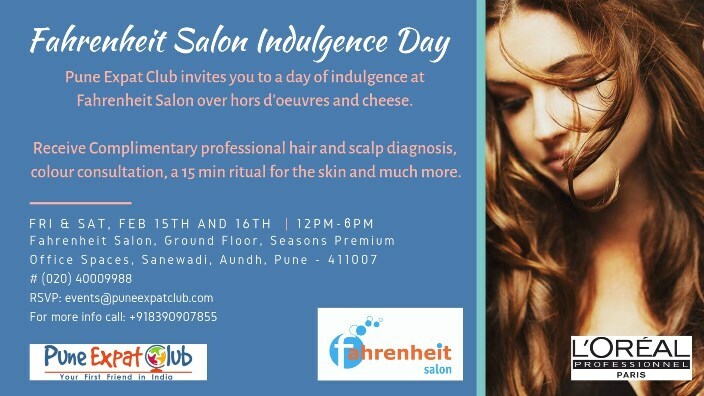 Come for some fresh aromatic coffee, bring some friends along, make new friends, learn more about aspects of Indian culture, participate in a surpise activity specially planned for you and stay for some delicious lunch and avail 15% off….all this just for you and your friends. There will be a total of around 25 – 30 stalls and will feature the following elements: Catering to all genders including kids, Rustic, Organic, Home cooking, Fresh Vegetables, Owned, Raw, Friendly, Crafted, Community, and Fun. 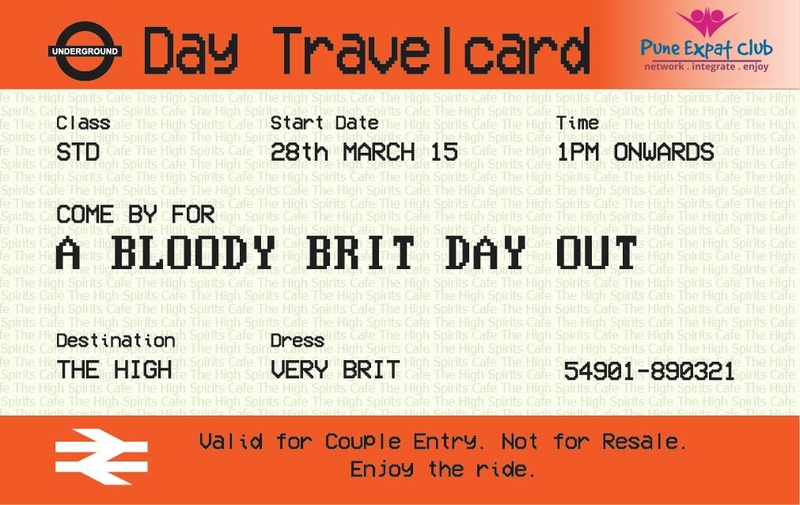 We don’t wish to just bring together people through food and drink but through a full day of activities planned for everyone as well. 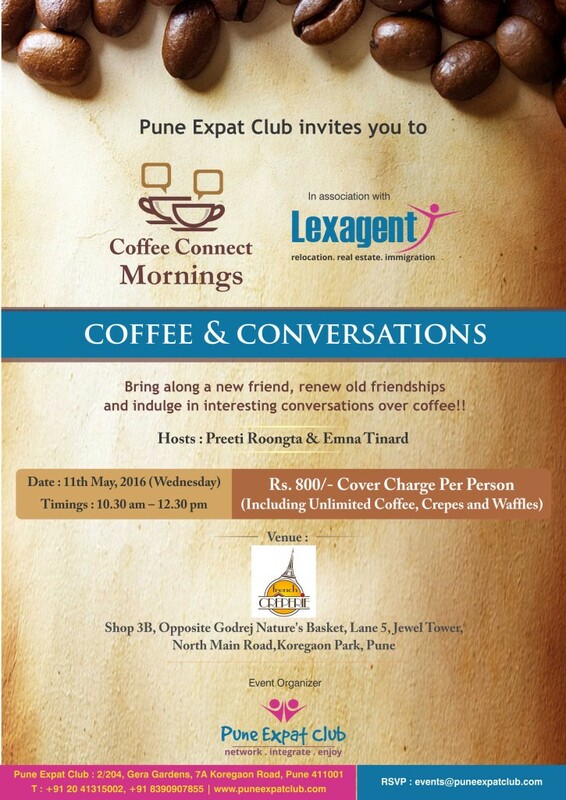 Coffee Connect Mornings Is Back !! Pune Expat Club in association with Lexagent Expatriate Relocations presents the Immigration Help Desk…to assist all expatriates with inbound immigration related queries. You may obtain expert advice on C Form, Tenant Information Form, Police Verification, FRO Registration, E Visa Extension, PIO and OCI Cards and Outbound Employment Immigration. This is a one-on-one consultation at Lexagent office with prior appointment only. CONSULTATION CHARGE • Basic consultation may be availed by PEC members & their friends free of charge. • Any detailed consultation/service will be charged by Lexagent & a separate time may be set-up for it. REGISTRATION Prior registration is a must. 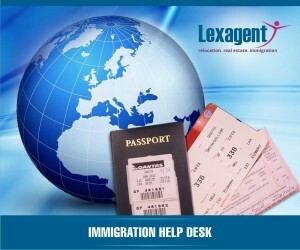 Basic documents (Passport, Visa and FRO) and your query should be emailed to immigration@lexagent.net at least 48 hours prior to the meeting. 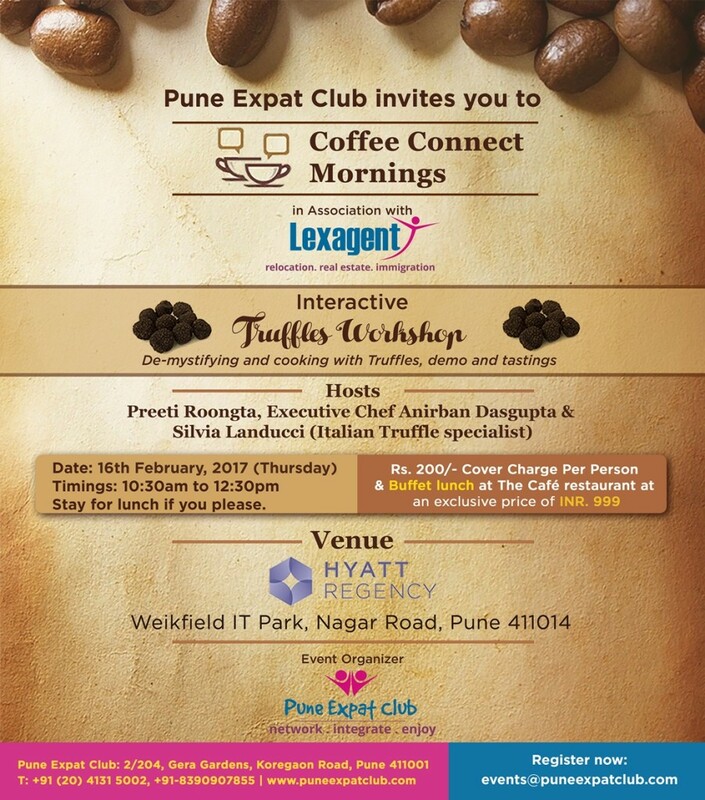 IMMIGRATION EXPERT These sessions will be conducted by Preeti Roongta, Director-Immigration, Lexagent Expatriate Relocations. 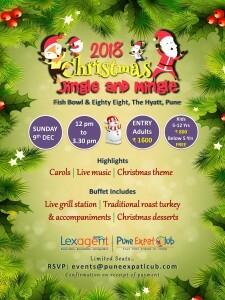 For more information, you may contact her at +91-99755-58596 or preeti@lexagent.net. Founded in 2005, Lexagent provides single window interface and can also assist corporate employees and their families for pre-decision trips, city orientation, home finding, real estate, settling-in, school finding, tenancy management, departure services and language training workshops. Pune Expat Club invites the international community to contribute their art for a good cause! Exhibit your global inspiration with a photo, painting or art installation. Amateur artists now residing in India are invited to participate and share their story in this fun-filled and exciting show. The Celebrity Pavilion will witness some well known global artists contributing their art for Silent Auction. Entire proceeds from sale/auction of art will go to charity. 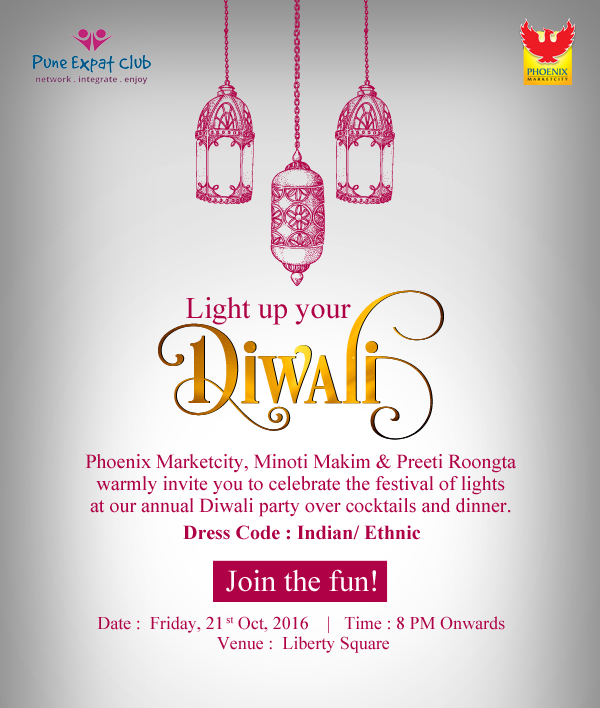 Wine & cheese, silent auction, live portraits, art workshops, entertainment, product display by NGO’s, participation gifts, recognition & more… To exhibit or know more, please contact Preeti Roongta at: events@puneexpatclub.com, +91-9975558596, +91 (20) 41315002. 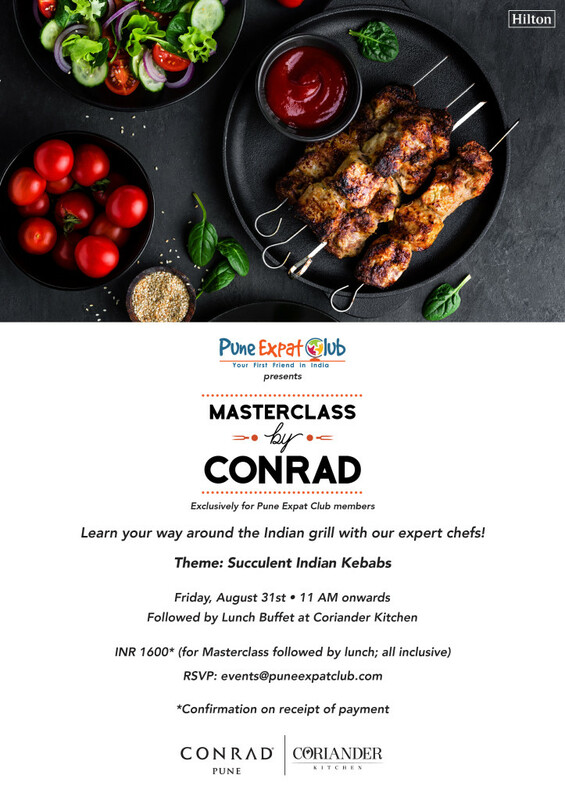 Chef Federico Volpi from Italy showcased his signature dishes and revealed the secret recipes and ingredients through an elaborate cooking class created just for the Pune Expat Club members. The event was loved by PEC members, who were more than happy to get their hands dirty. It’s not just an exhibition; it’s about You, India & Art. 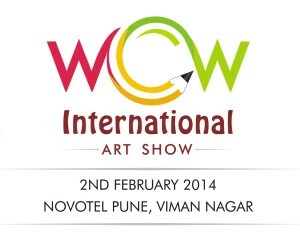 It’s a Painting, Photography & Art Show with a difference! The International Community in Pune exhibited the beauty of India through their vibrant paintings & photographs to the citizens of Pune! All exhibits were sold and 100% proceeds went to Charity. 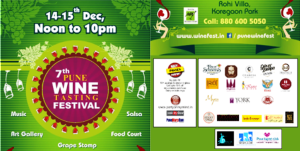 To add to the excitement, there was wine sampling, cheese, exciting prizes, product display by NGO’s, live portraits, art workshops, live auction of celebrity art & more.